Why Sign Up for a Routine Generator Maintenance Contract with TriStar Electric?Why Sign Up for a Routine Generator Maintenance Contract with TriStar Electric? Why Sign Up for a Routine Generator Maintenance Contract with TriStar Electric? Winter is surely coming, as proven by the weather this past week with temperatures dropping below 50 degrees. 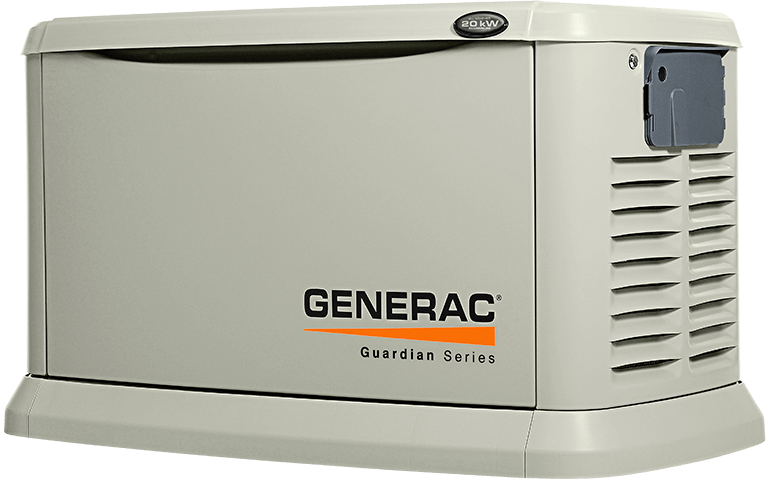 As the temperature continues to decrease, it’s important that the generators at our homes are functioning properly. This ensures the safety of our home and our family in the event of power outages caused by accidents or storms. At TriStar Electric, we like to see that our customers are receiving the best generator maintenance services available. In order to guarantee that your family is receiving the best possible service, we offer a routine generator maintenance contract. 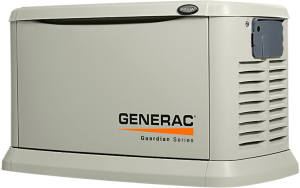 A generator maintenance checkup is a twice a year visit from your local electrician. A TriStar Electric technician will come to your home, equipped with a checklist that details each of the components he/she should inspect. The items checked vary depending on if it’s the yearly or 6-month check-up. Our technicians are the most experienced and knowledgeable professionals in the field and you can rest easy knowing that the job is getting done correctly. This entry was posted on Thursday, October 27th, 2016 at 7:20 pm. Both comments and pings are currently closed.